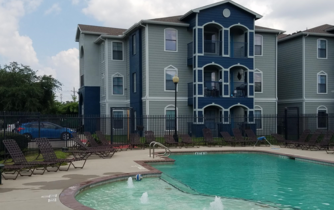 The Edge is a community that caters to the needs of today's college student. 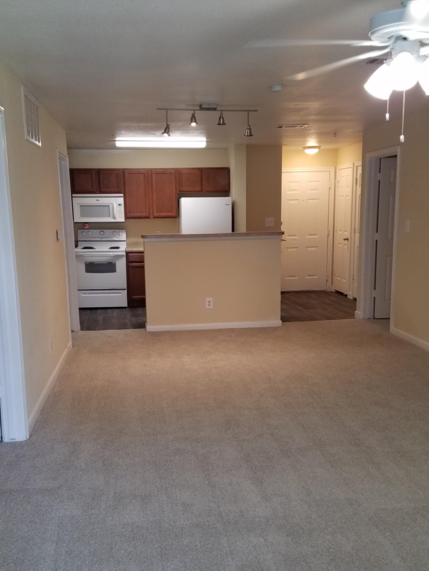 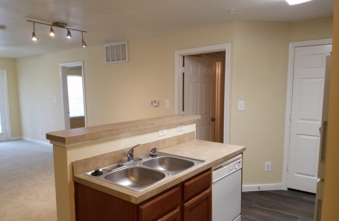 Our four bedroom apartment homes are perfect for both individuals and friends. 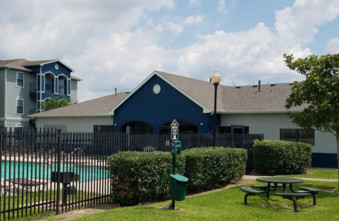 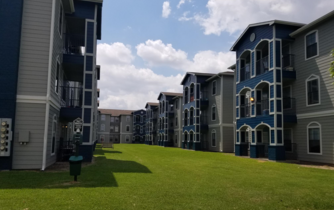 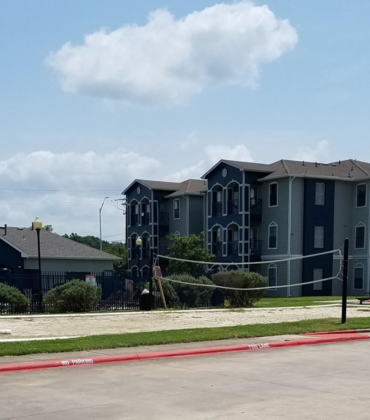 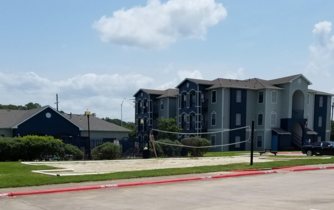 Located just minutes from both Lamar University as well as the local entertainment district, The Edge is the place to be. 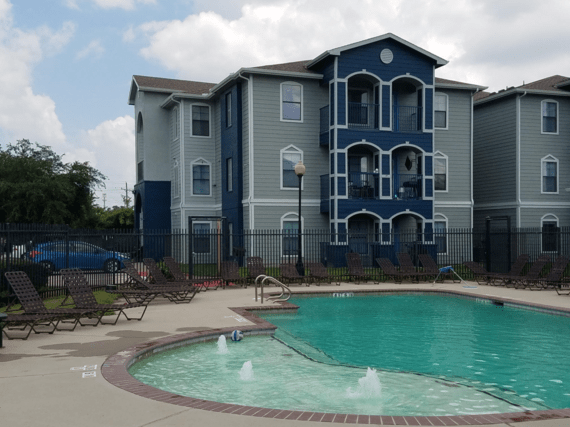 The Edge offers all the amenities, features and services you need, with all the comforts and convenience you deserve. 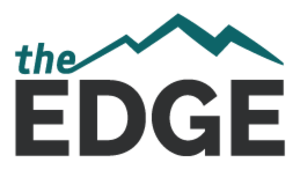 Discover what The Edge has to offer!